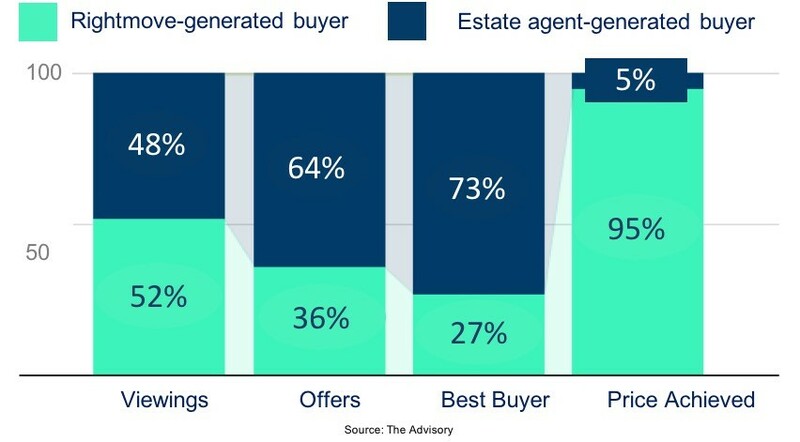 According to research by The Advisory - an independent consumer advice group - internet-only agents rely too heavily on property portals to find buyers. In fact, portals appear to be their only tool! This could be the reason why professional property traders tend to use regular estate agents such as ourselves over internet-only agents. The author of the report has sold hundreds of properties on behalf of corporate relocation clients and developers’ part-exchange properties. Additionally, as internet-only agency fees are usually payable up-front, these “virtual agents” have no incentive whatsoever to perform. At Balgores Property Group, we only charge on successful completion – our revenues and our reputation depend on it!